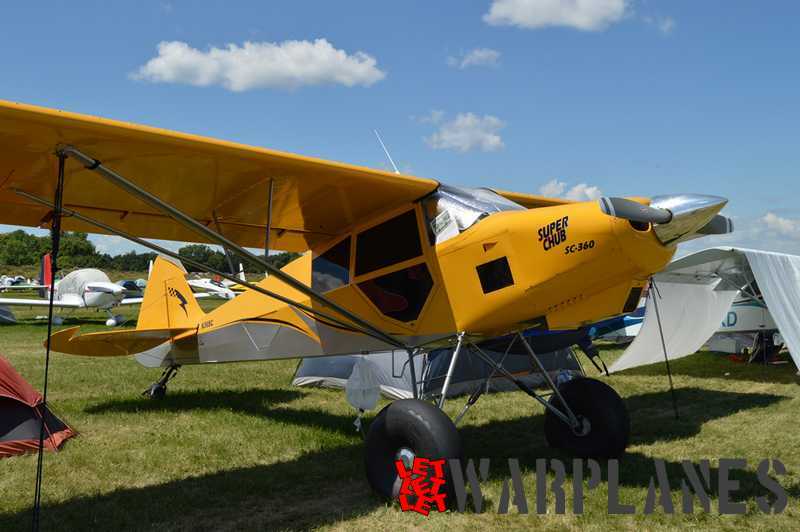 EAA AirVenture is held every year at Wittman Regional Airport, Oshkosh, Wisconsin, USA EAA (Experimental Aircraft Association) was formed in 1953. 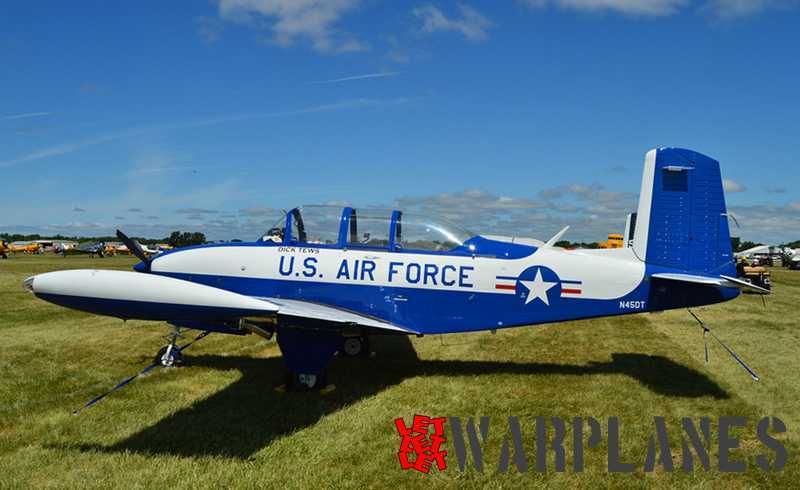 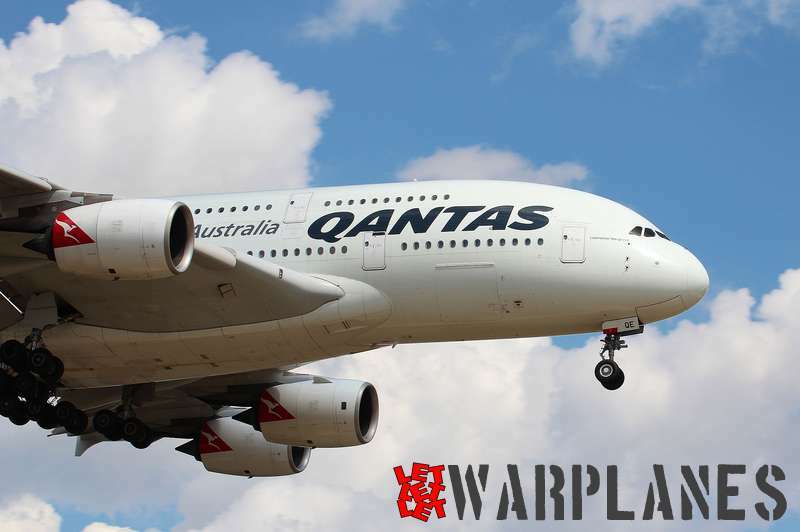 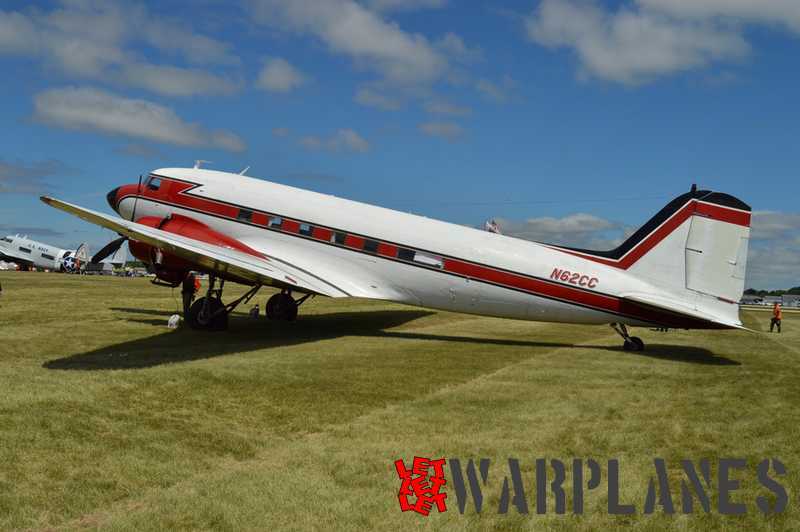 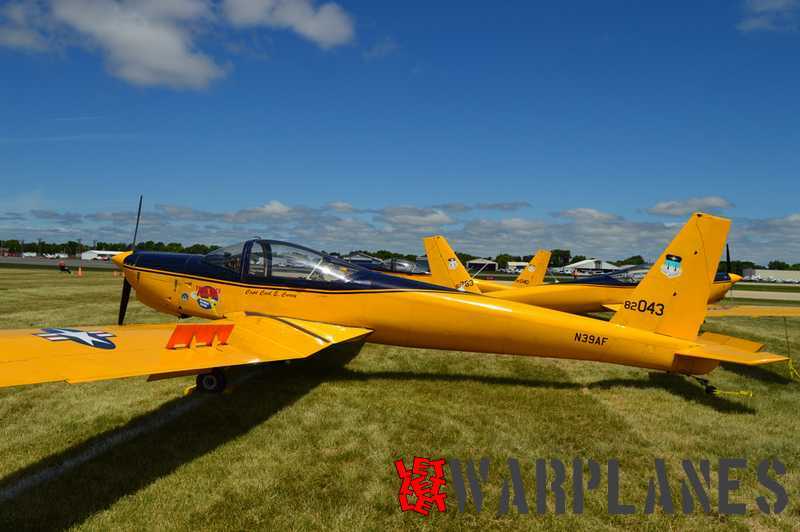 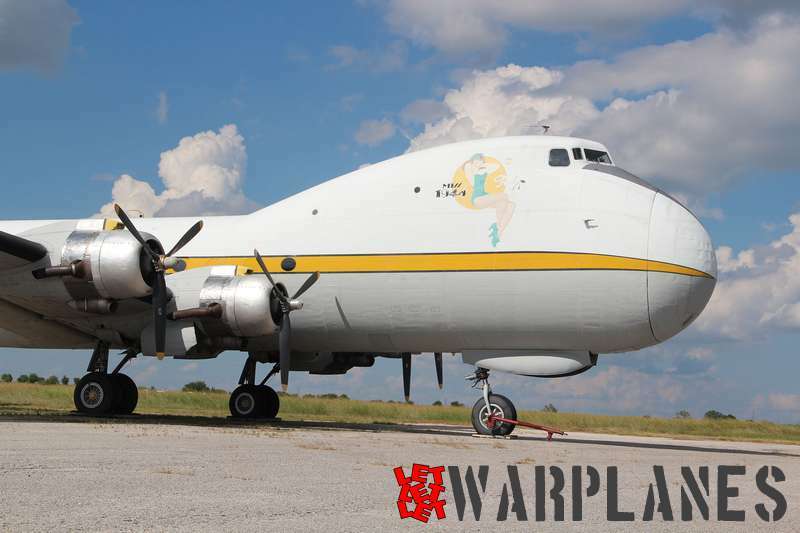 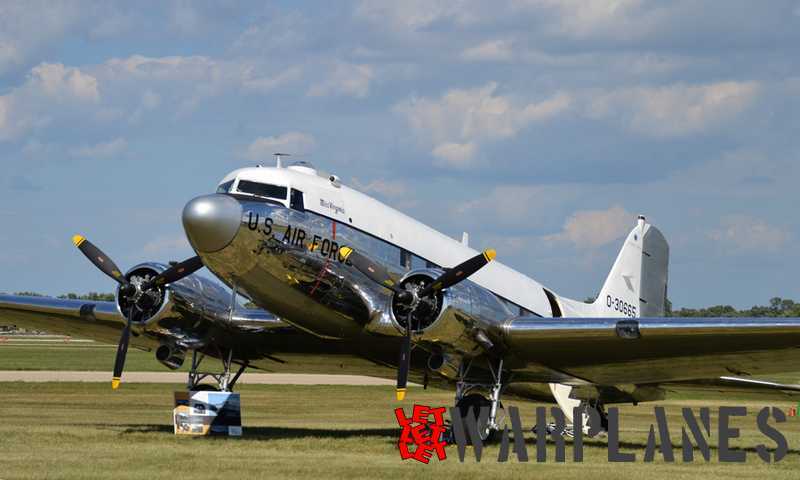 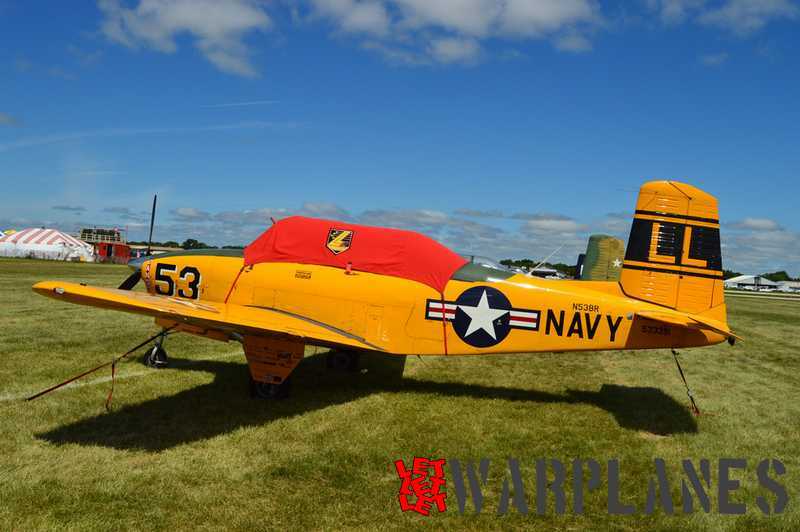 AirVenture is considered to be the largest gathering of aircraft in the world and up to 10,000 aircraft attend the show during the week. 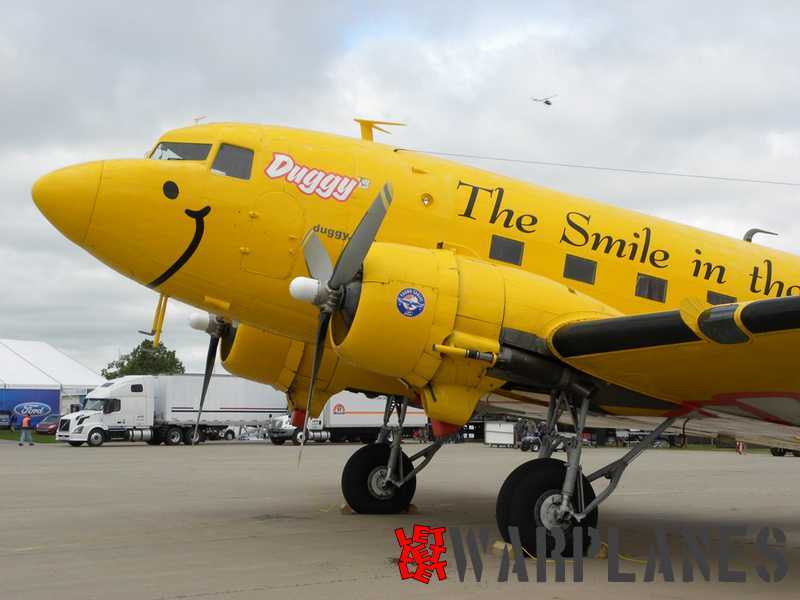 The control tower at Wittman Regional Airport during the show is the busiest in the world. 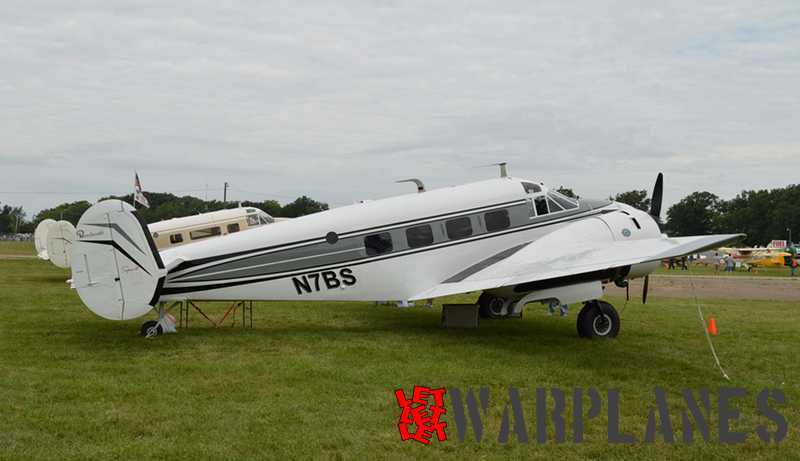 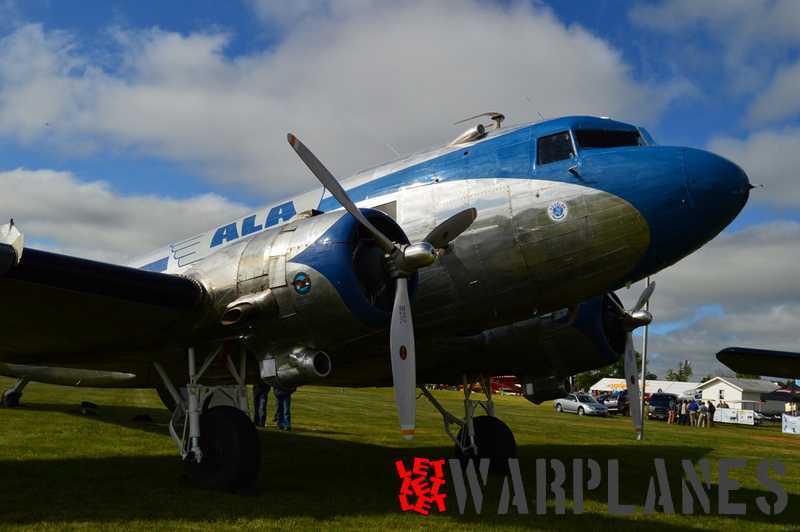 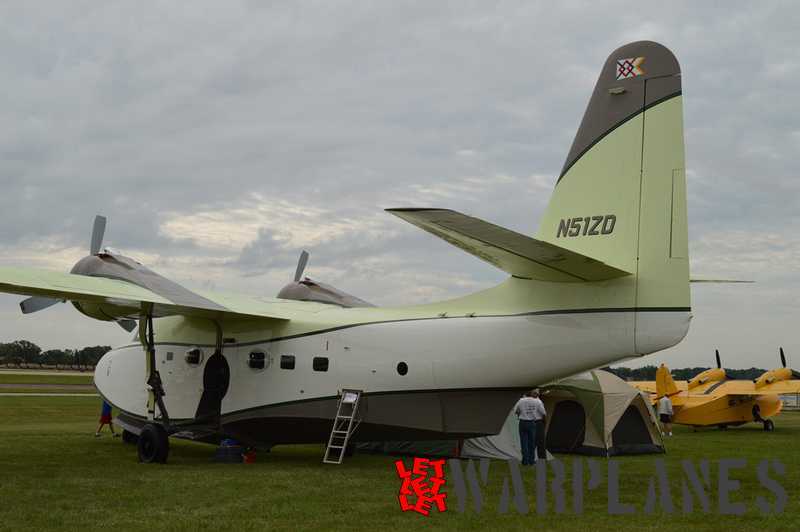 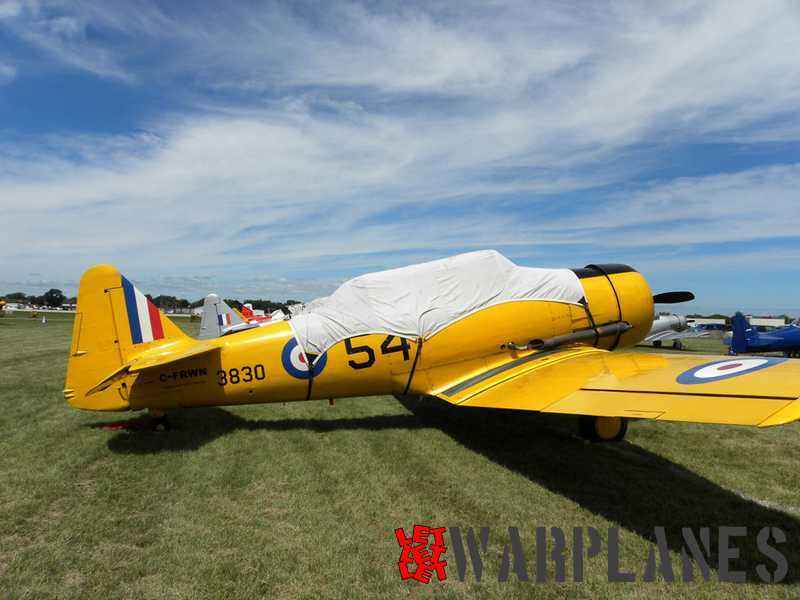 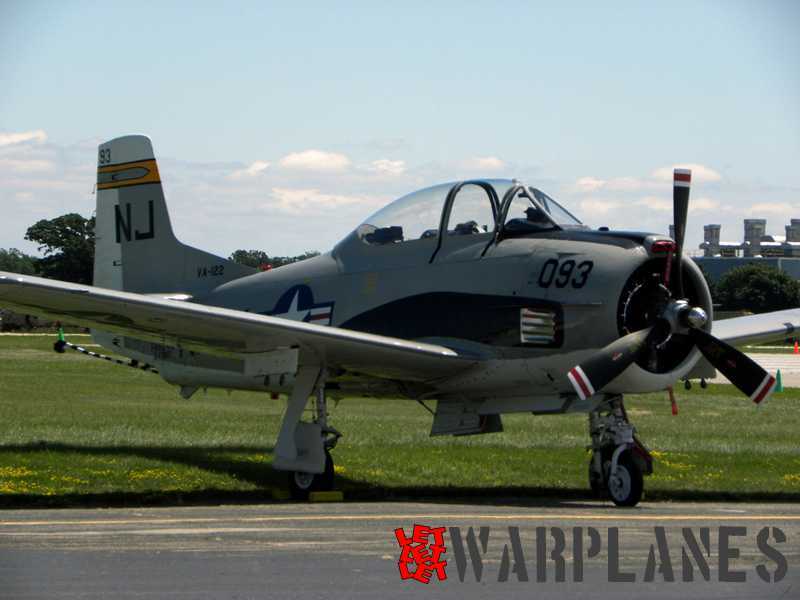 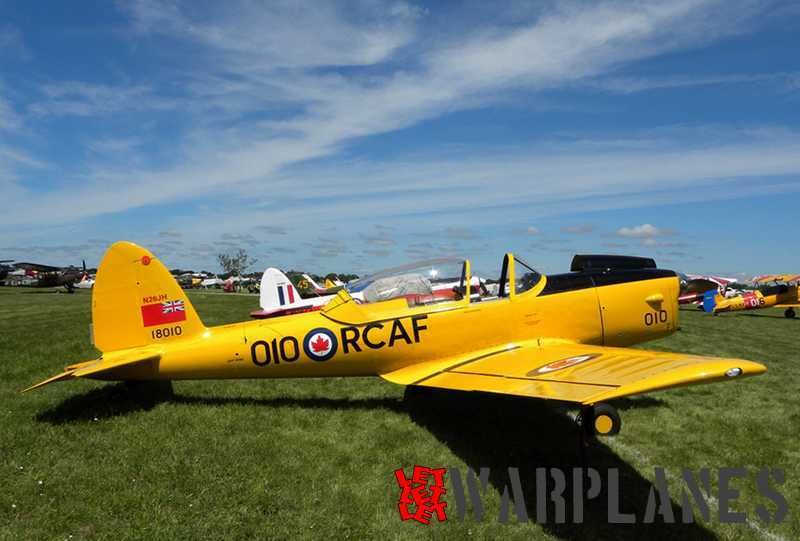 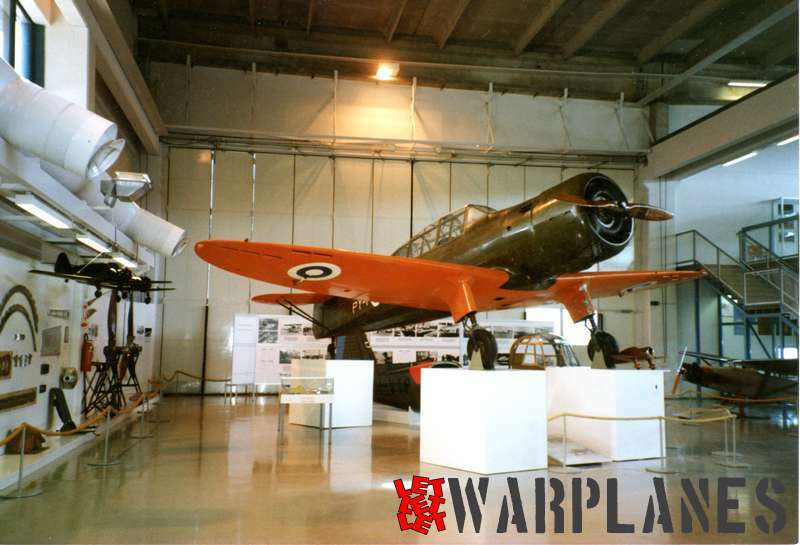 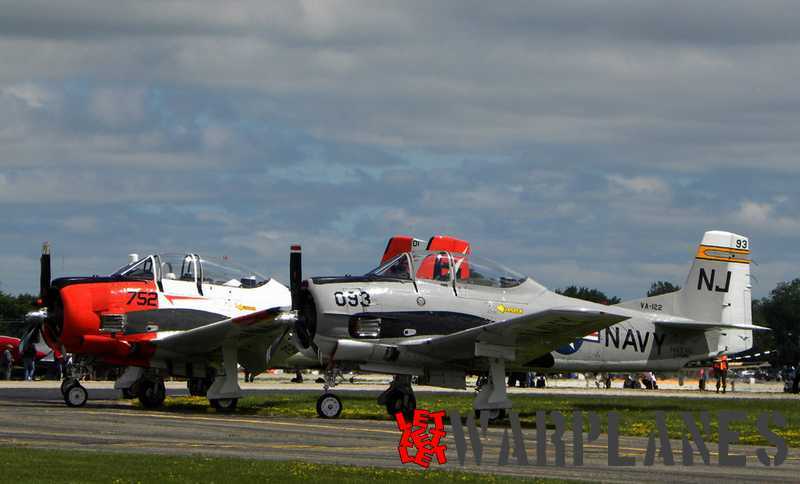 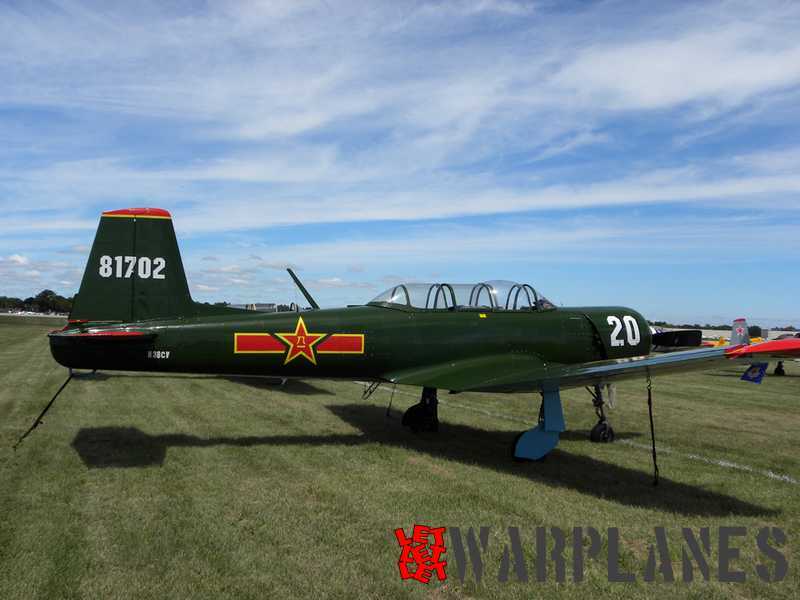 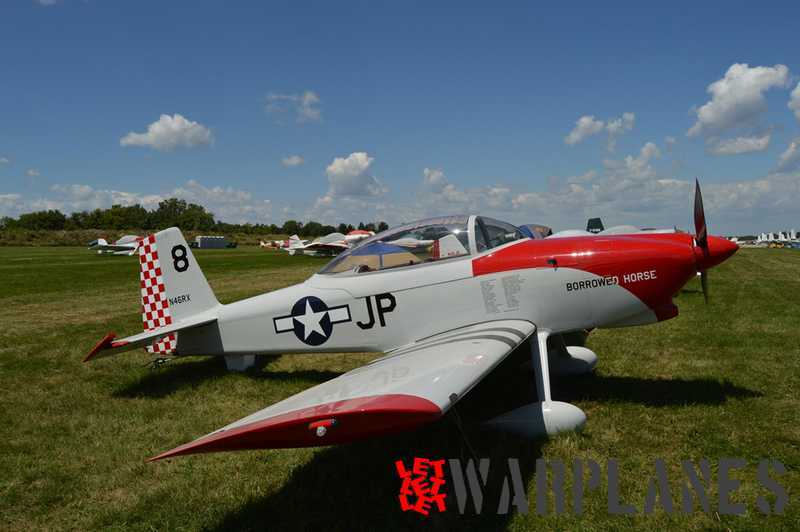 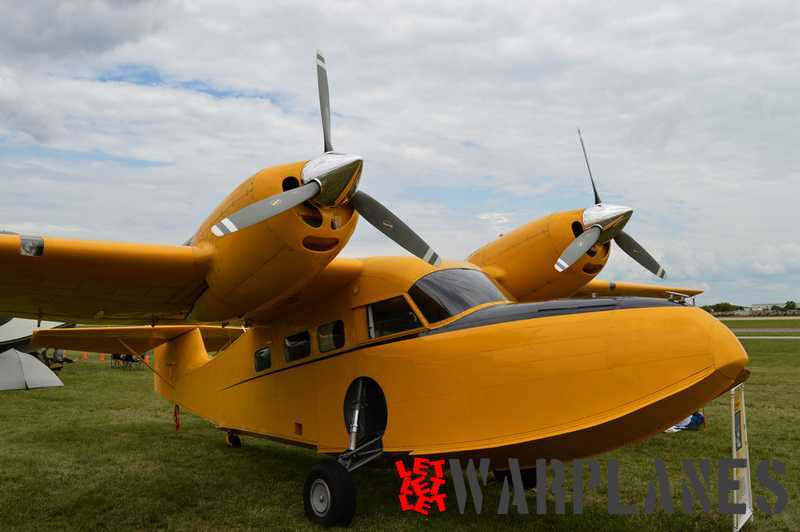 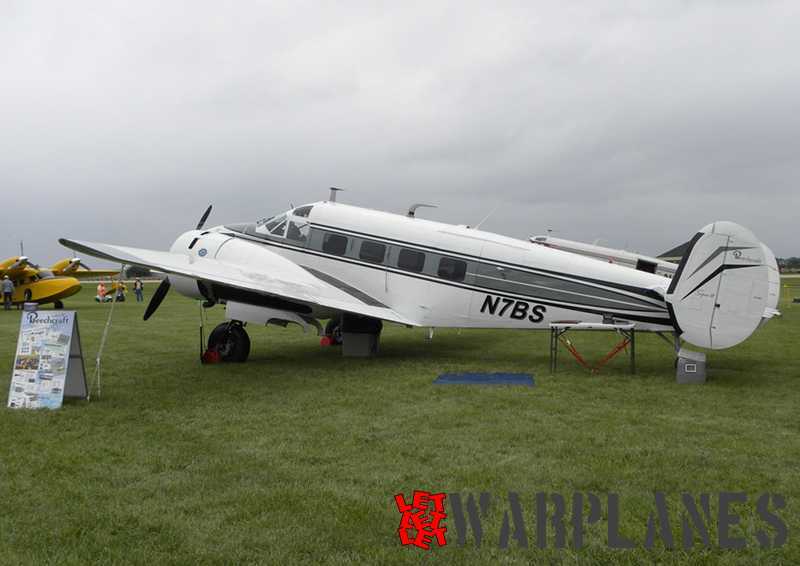 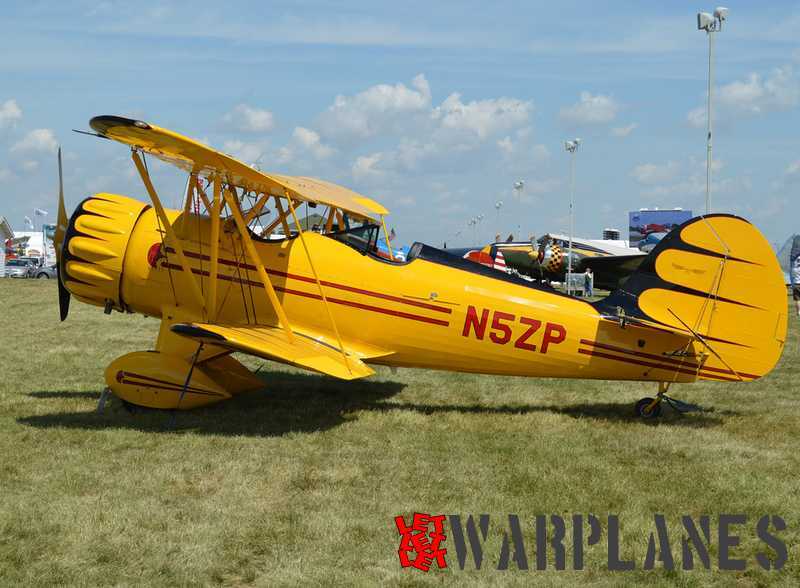 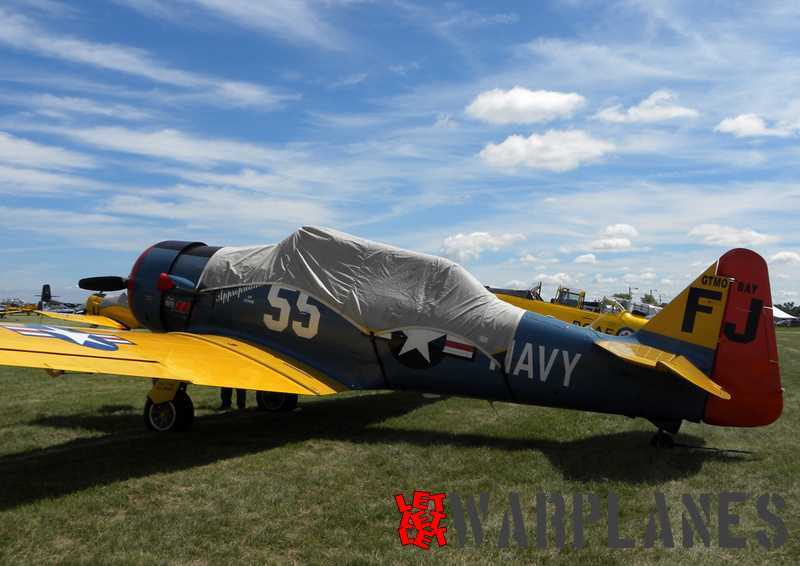 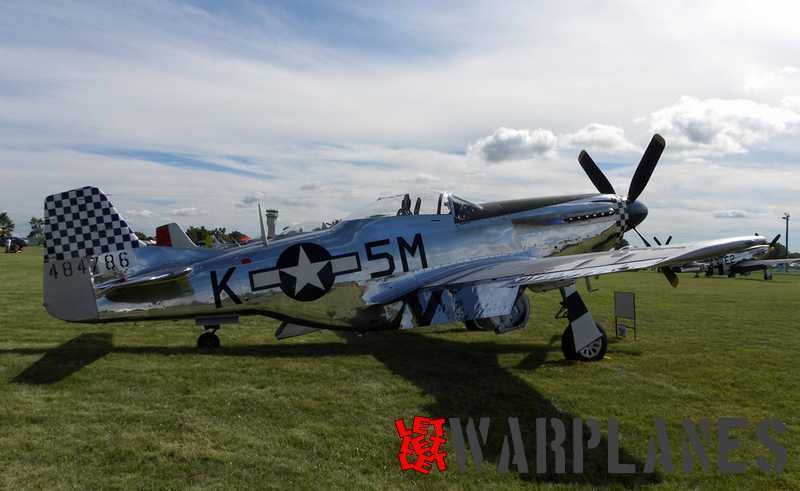 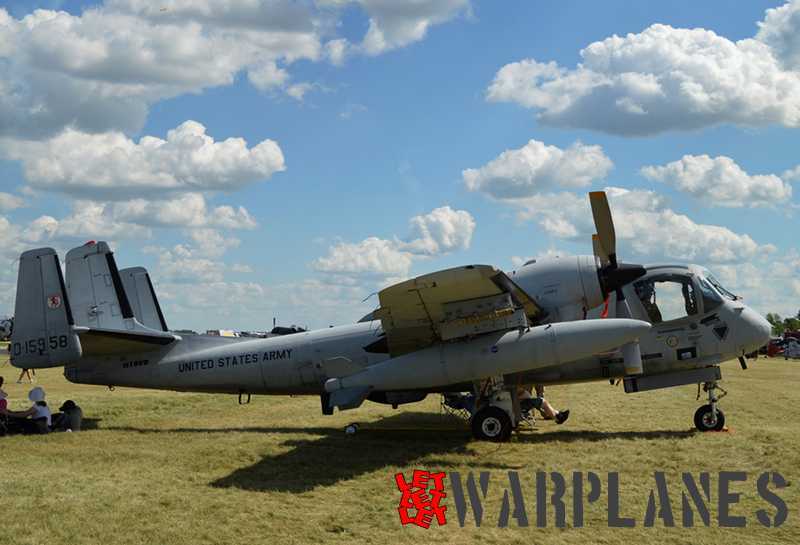 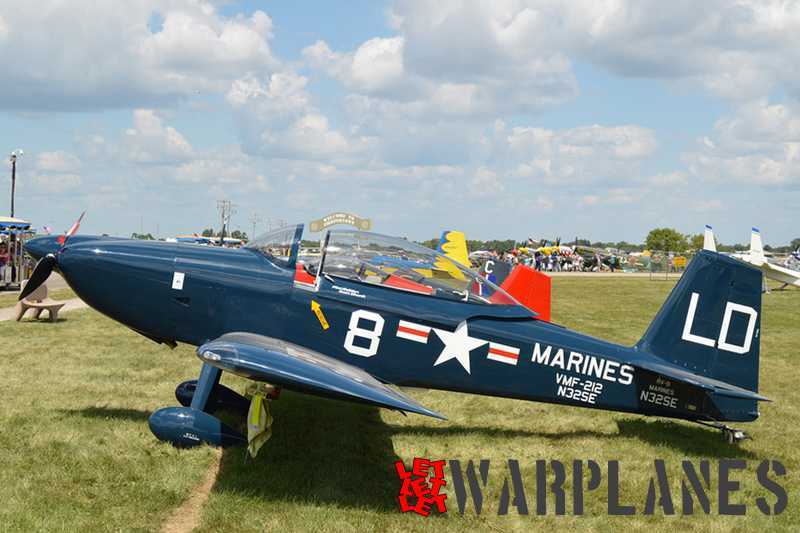 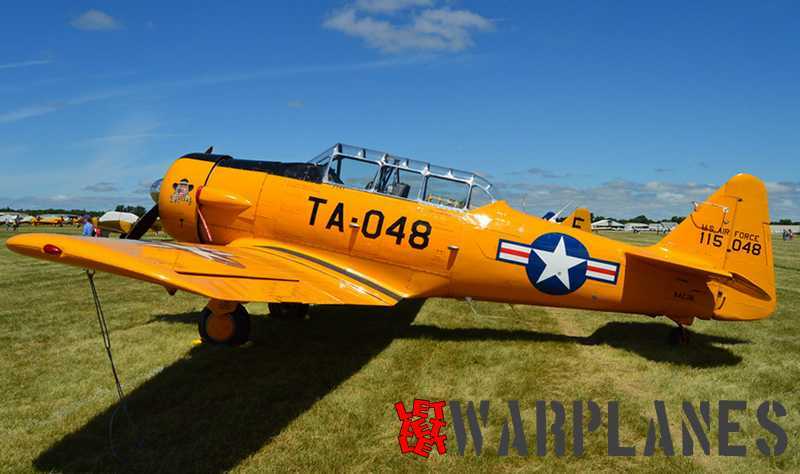 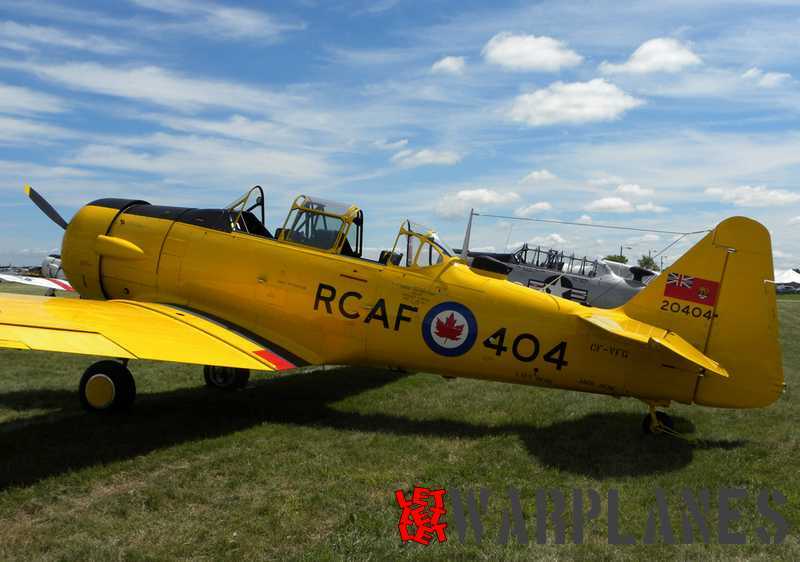 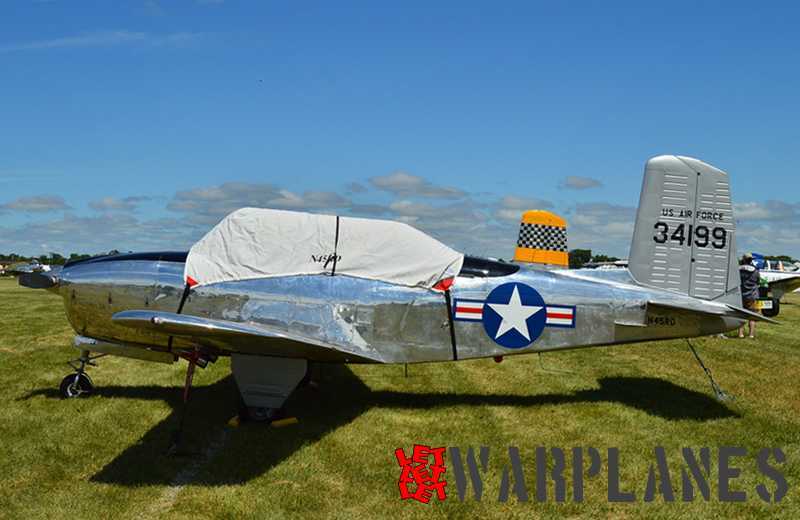 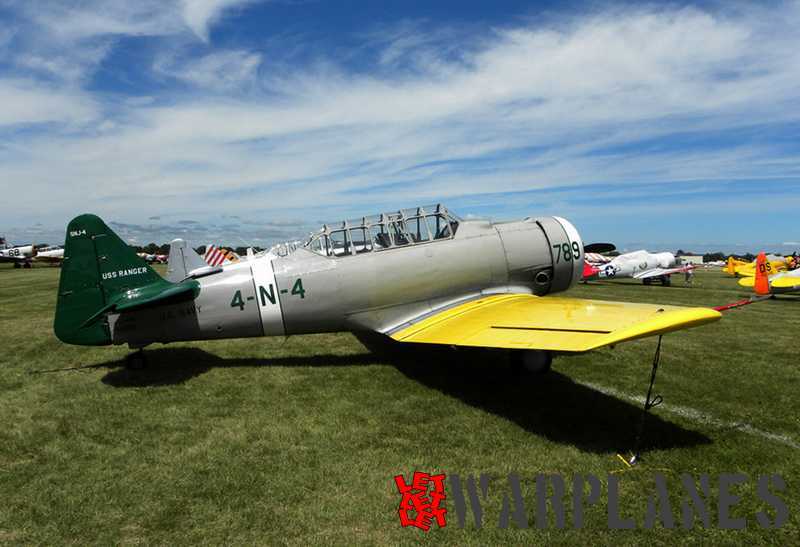 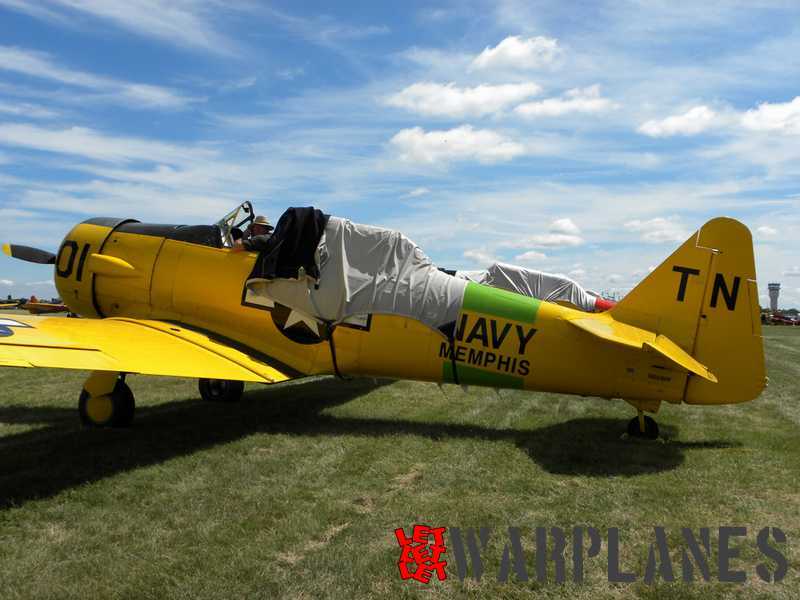 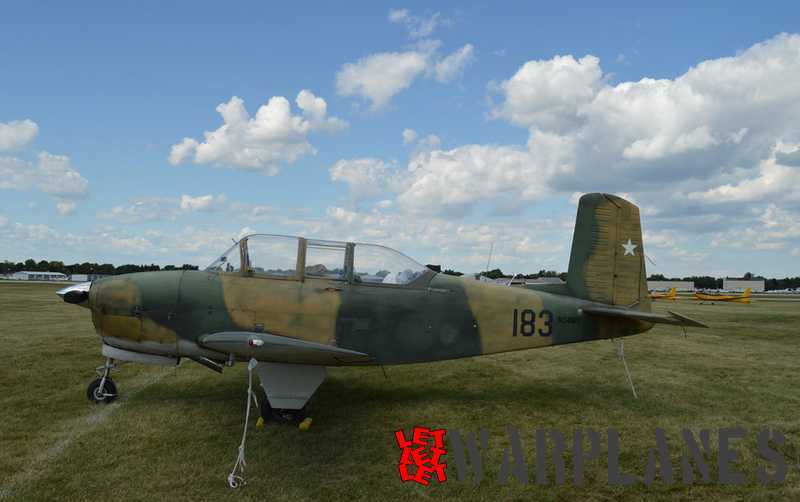 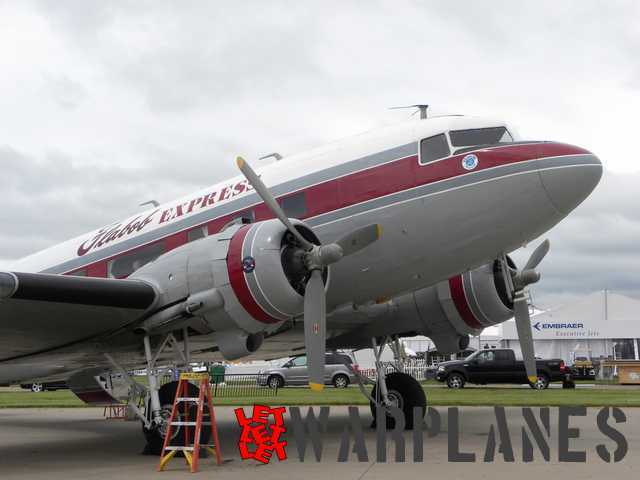 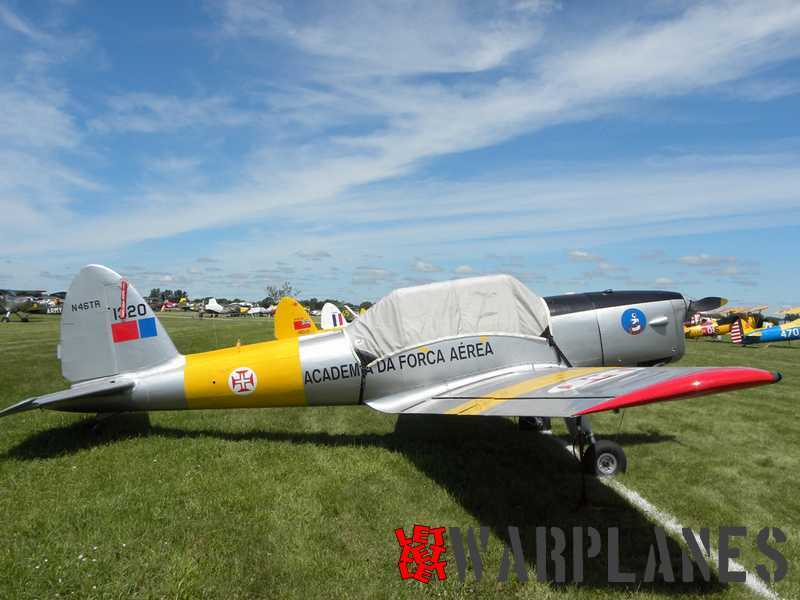 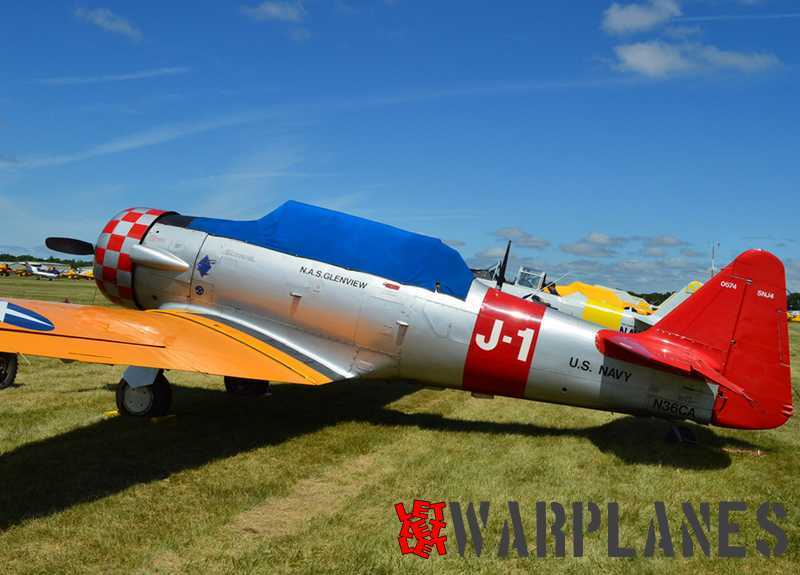 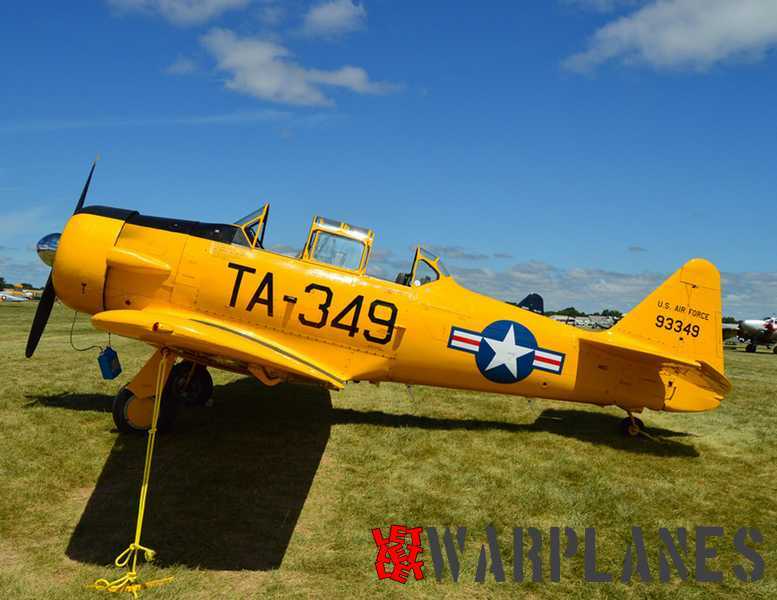 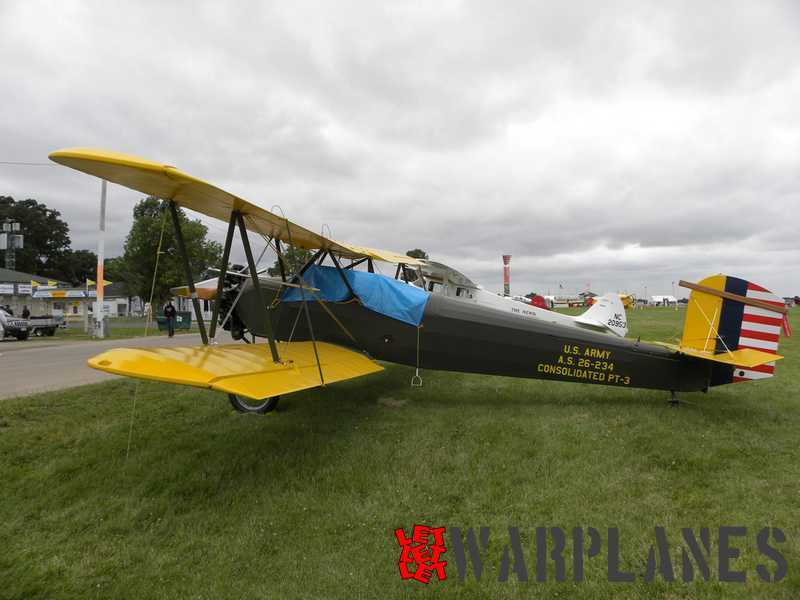 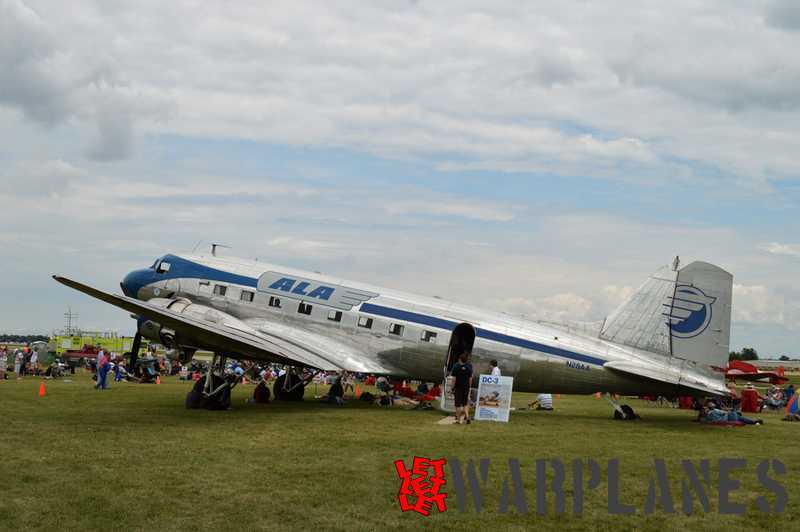 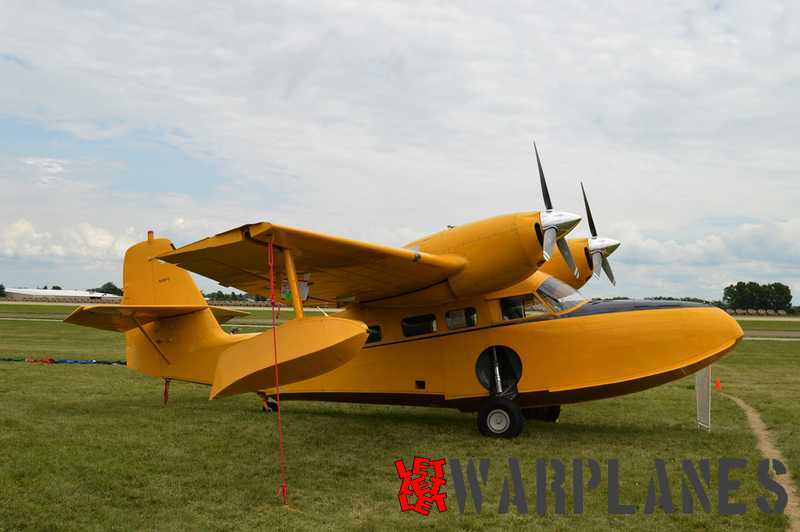 The show attracts a variety of aircraft ranging from home built aircraft to vintage war birds.